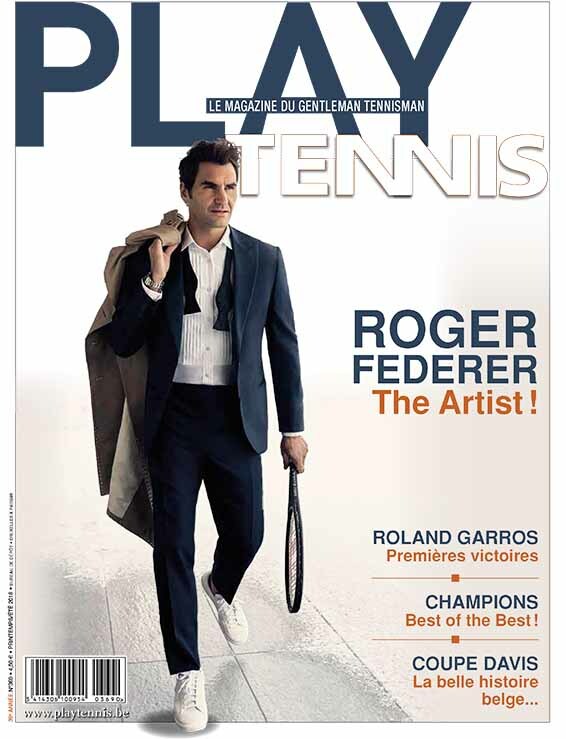 Play Tennis is the only Belgian magazine that deals exclusively with everything to do with tennis. Its two versions secure a national coverage, as the magazine is available throughout the country. In addition to being sold via MPAs at newsagents’ outlets, thanks to its partnerships with the country’s federations Play Tennis has direct access to dozens of tennis clubs, demos, samples, etc. 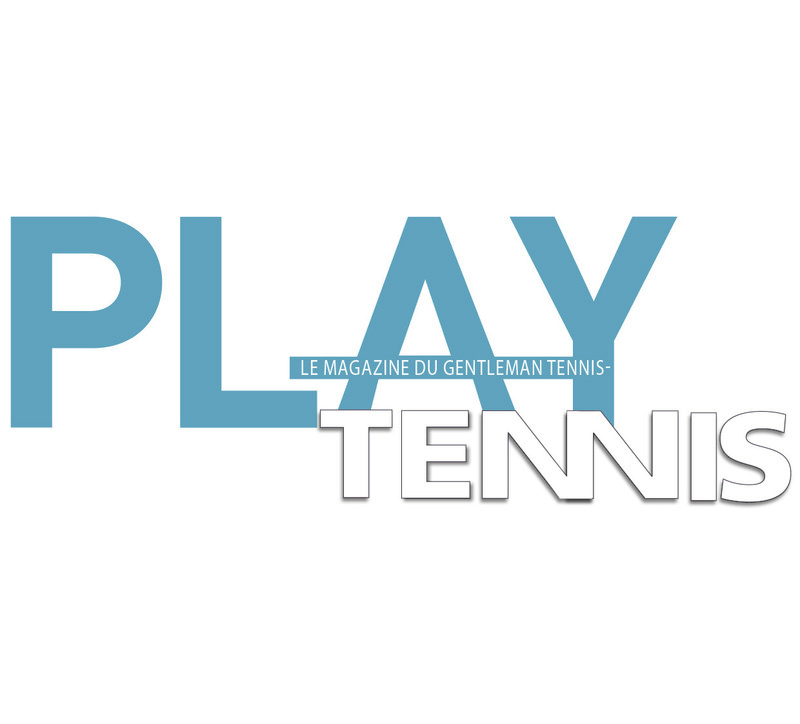 It is the official organ of the Association Francophone de Tennis (AFT) [French-speaking Tennis Federation] and as such enjoys a high degree of credibility.